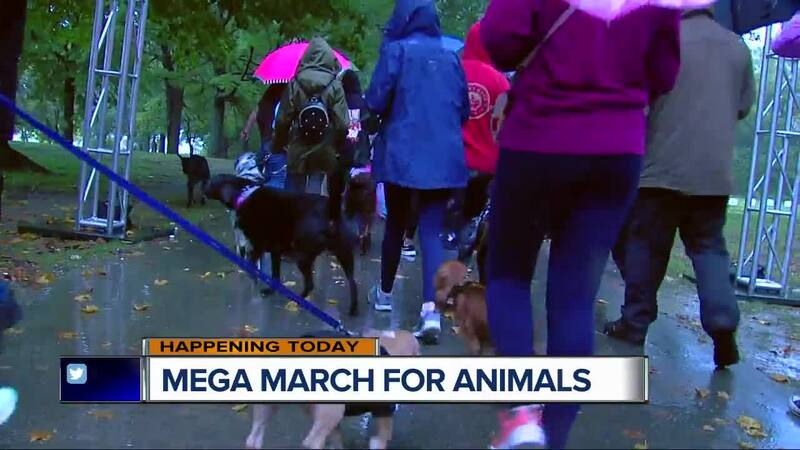 Thousands to gather in downtown Detroit on Sunday, October 7, for the Michigan Humane Society's 13th annual Mega March for Animals. The fundraising walk will take place from 9:00 am - 12:00 pm at Cullen Plaza on the Detroit RiverWalk. 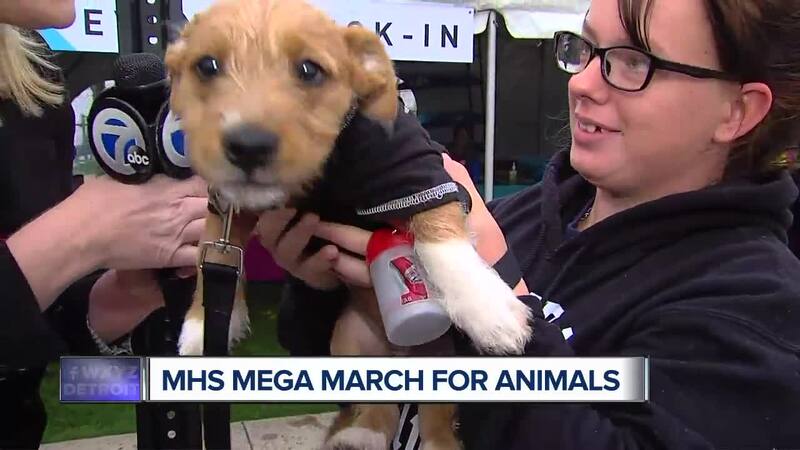 Pet are allowed, but must be on a leash and up to date on all their shots.